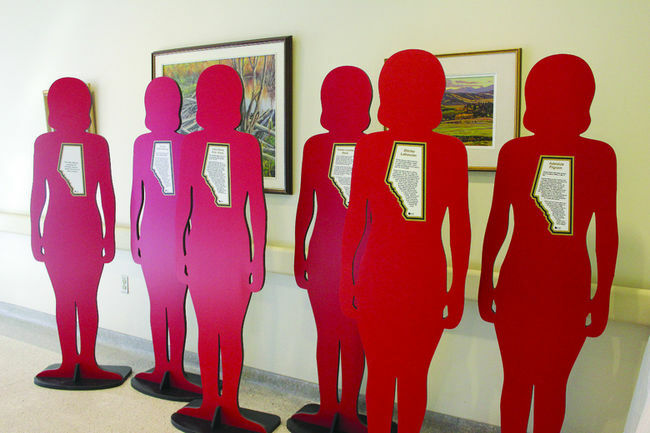 Join Park Power in helping bring awareness to the issue of Family Violence with the #SCSpeakOut Campaign. Show our community that you care and get engaged in the conversation, both in person and on social media, around the complex issue of family violence. The hashtag #SCSpeakout will be used in as a tool to engage more of the community in the conversation and get us working towards positive solutions for ending family violence. In the month of November, you can join Park Power in supporting the White Ribbon Campaign. 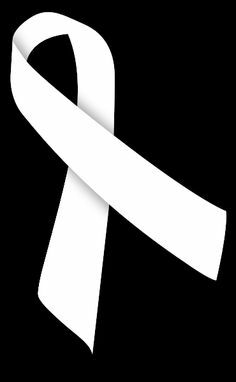 Hosting a White Ribbon display in at your business, have your employees, where White Ribbons, and together with your community take a stance against family violence and towards healthy relationships. Why not become a part of these community campaigns focused on personal well-being, healthy relationships, and eliminating family violence?